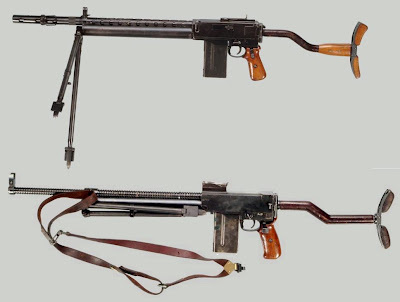 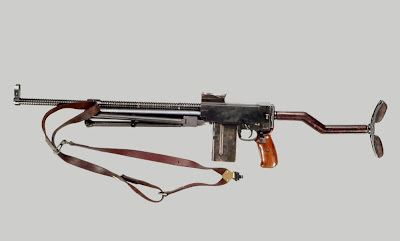 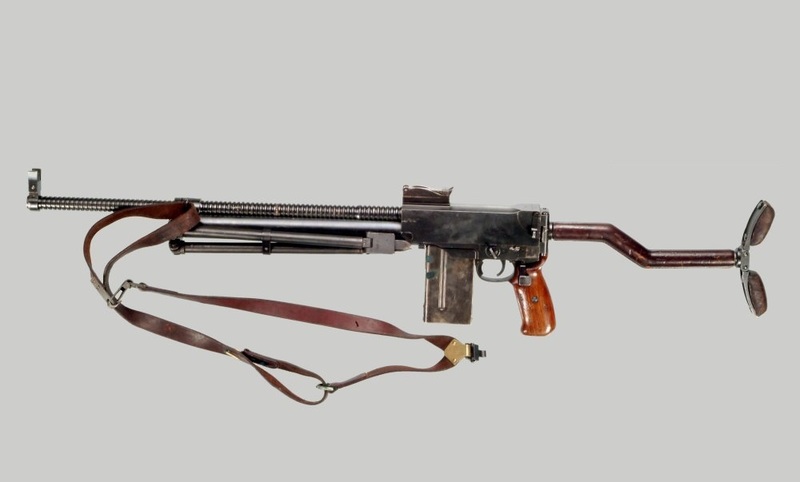 The Weibel M/1932 was a light machine gun concept of Danish origin and was considered to supplement the Madsen gun in Danish service. It was fed from a 20 round box magazine chambered in the intermediate 7x44mm round. This calibre was considered underpowered for its day but shares the same ballistics as later calibres such as the 7.92x33mm Kurz, 7.62x45mm vz. 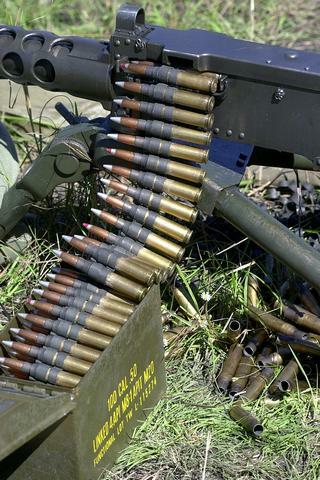 52 and 7.62x39mm M43 used in assault rifles. 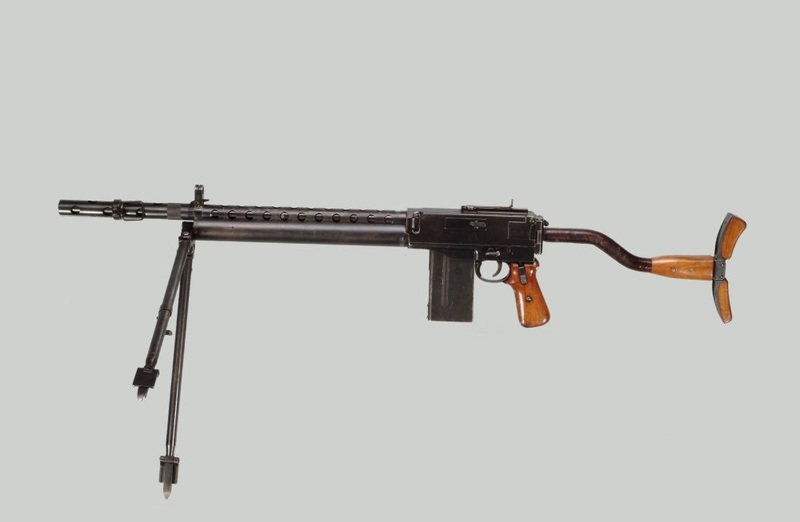 The Weibel was an advanced weapon at the time of its invention.